Interview with Bernard about his experiences during World War II. Picture taken by Bernard. 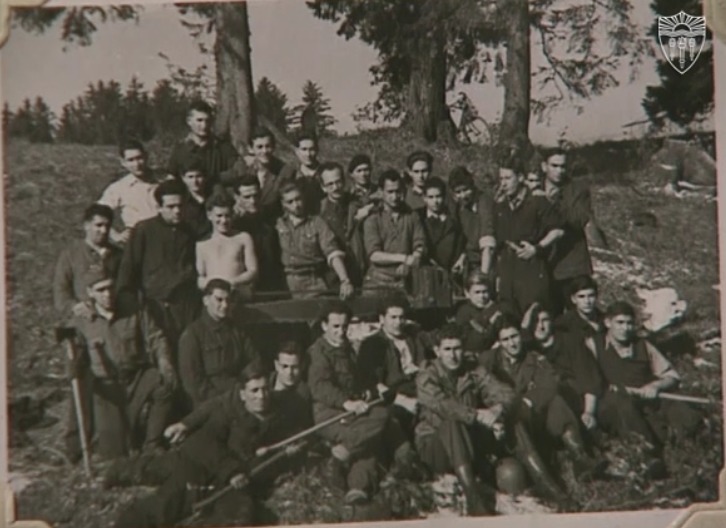 USCSHOAH foundation, “Bernard Bermack,” US and the Holocaust, accessed April 19, 2019, http://projects.leadr.msu.edu/usandtheholocaust/items/show/32.